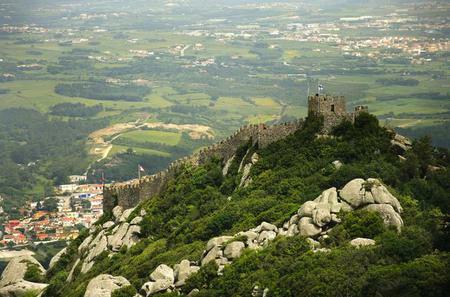 Nestled in the pine covered hills of the Serra de Sintra to the west of Lisbon, Sintra is a half hour drive from the capital city. 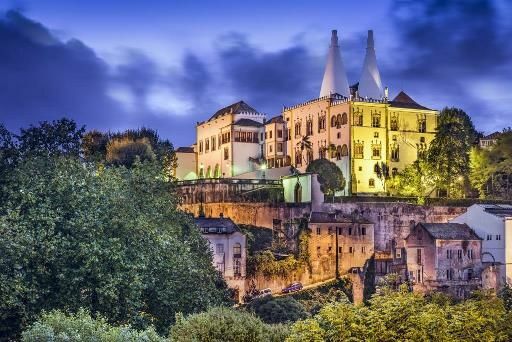 Nestled in the pine covered hills of the Serra de Sintra to the west of Lisbon, Sintra is a half hour drive from the capital city. 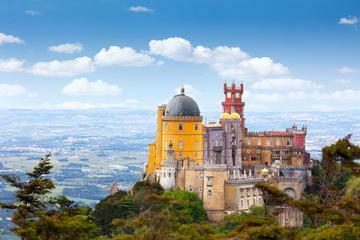 The breathtakingly beautiful town is a UNESCO World Heritage Site for its cultural landscape. 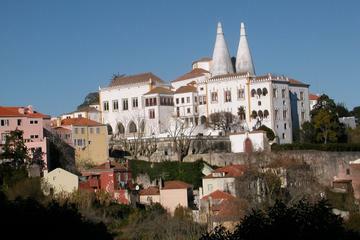 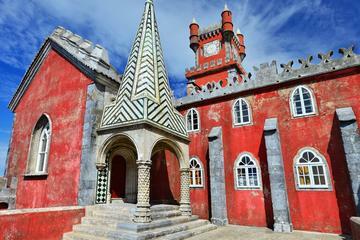 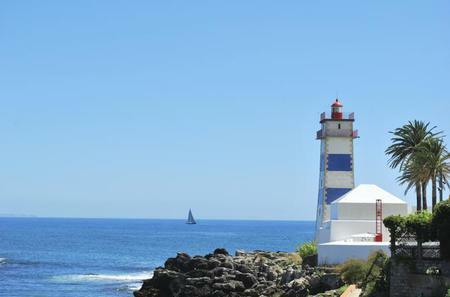 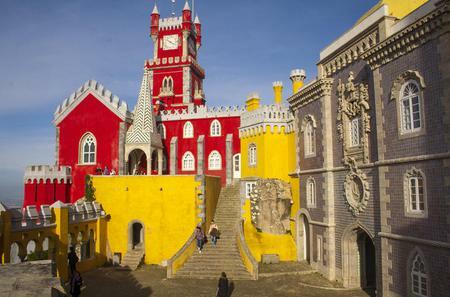 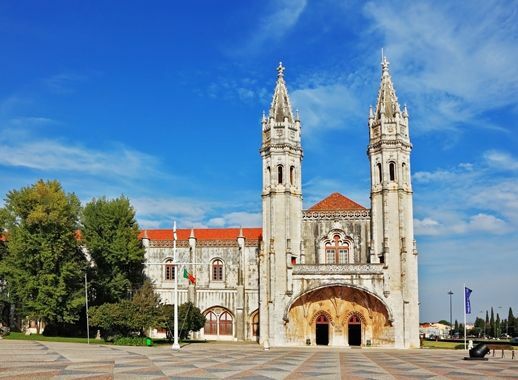 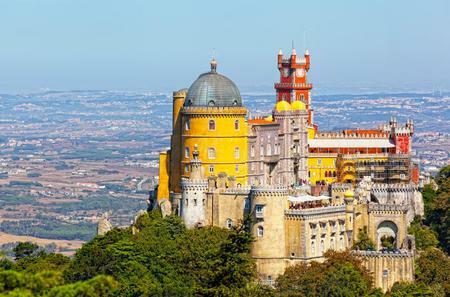 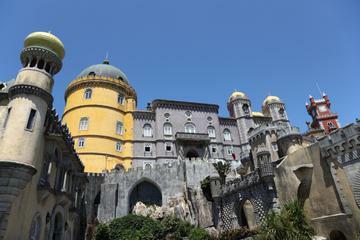 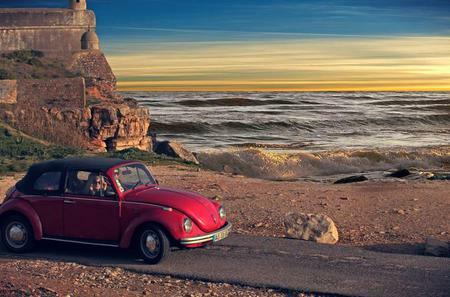 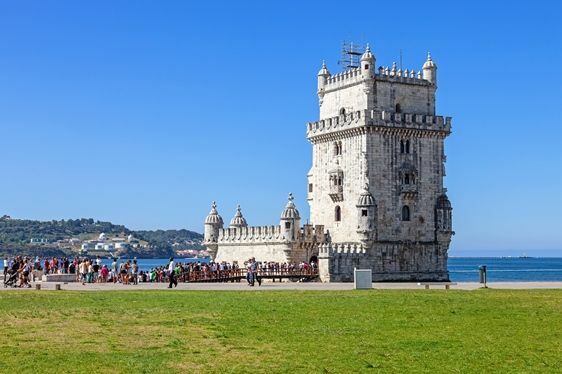 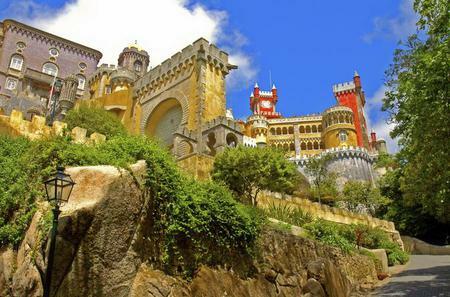 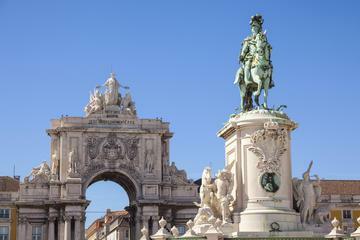 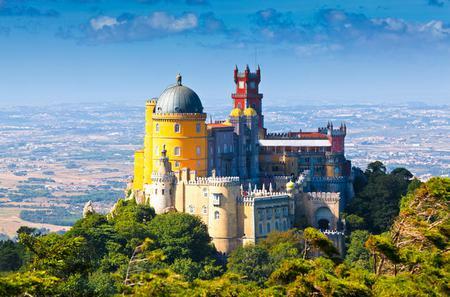 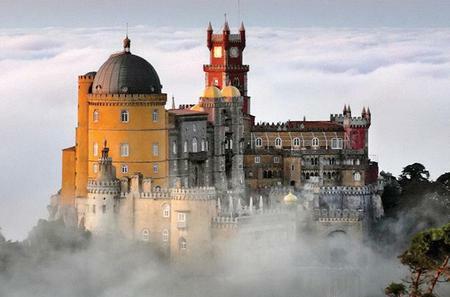 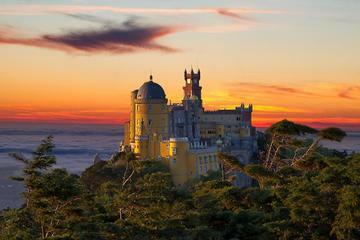 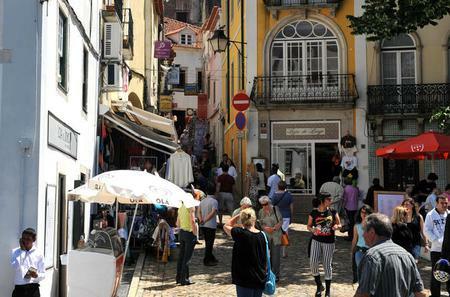 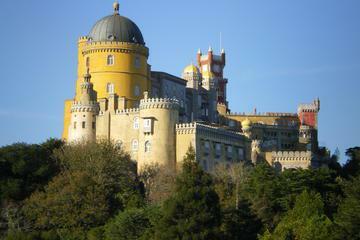 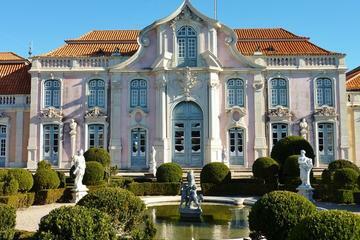 Explore the castles, manors with manicured gardens, royal retreats, and churches of Sintra on a day trip from Lisbon.